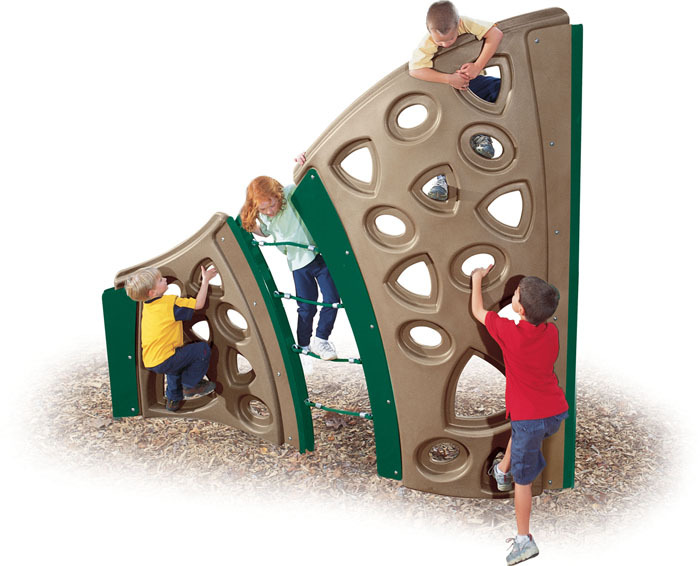 Rock climbing walls, swings, spring riders and much more are provided by the Houston playgrounds and park company, Playgrounds Houston. Top quality service and durable playground equipment are what our company’s reputation is based upon. Please call (281) 651-5402 and let us use our many years of experience to create your ideal playground environment today!